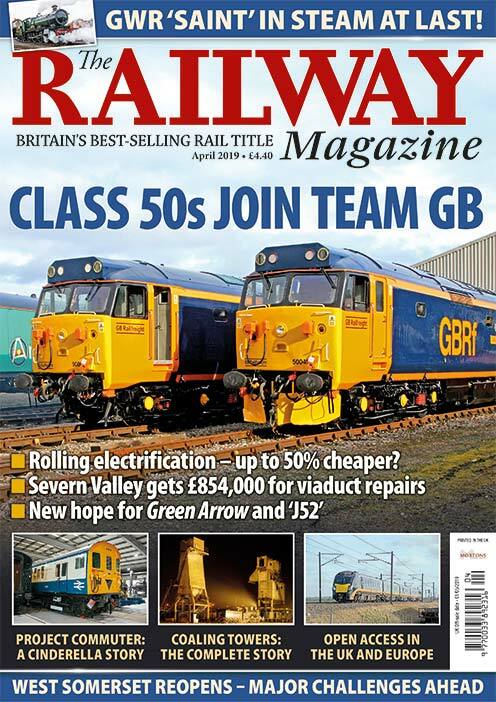 THE Chinnor & Princes Risborough Railway (C&PRR) and Mortons Media have teamed up for a special offer for readers of The Railway Magazine and its sister titles, Heritage Railway and Rail Express. The Didcot-based, 1907-built Great Western Railway Steam Railmotor No. 93 and Trailer car No. 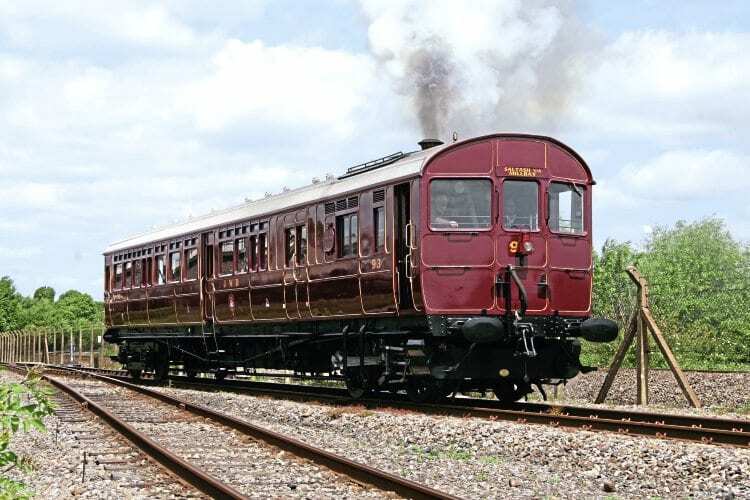 92 will be operating on the Chinnor & Princes Risborough Railway between June 25 and July 16 (inclusive) to celebrate the 60th anniversary of the line losing its passenger services. A special ceremonial operating day will be held on June 29, the actual anniversary. 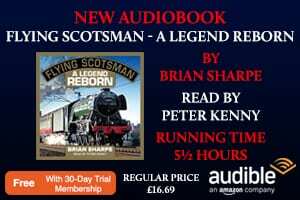 To mark this rare outing on an ex-GWR branchline for the Railmotor, where such trains once operated, Mortons and the C&PRR are offering readers the chance of a seat in the compartment behind the engine on every train. 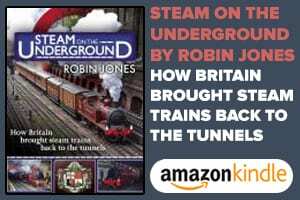 These tickets are available for the eight-mile round trip from Chinnor to Princes Risborough, which includes a two-mile climb of 1-in-68.